Thousands connecting at once? 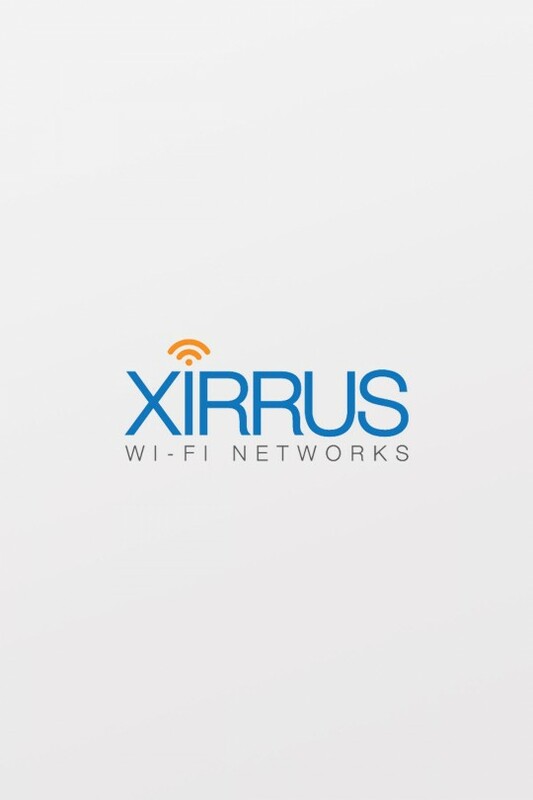 Xirrus XD (Extreme Density) Wi-Fi access points deliver extreme performance in high-density environments such as classrooms, auditoriums, libraries and training centers. Integrated with four 802.11ac radios with high-gain directional antennas, XD4 APs support four times more users while decreasing cost of ownership up to 50% versus 2-radio solutions. Xirrus offers two XD4 models: 3×3 Wave 1 (1.3Gbps) and 4×4 Wave 2 (3.47Gbps) 802.11ac options. Custom-build the system that best meets your needs. Accessories such as deployments kits, enclosures, and mounting options make installation easy. Xirrus XD4 APs are designed with a wireless controller, firewall, and threat sensor built directly into the device. This reduces equipment requirements by 75%. 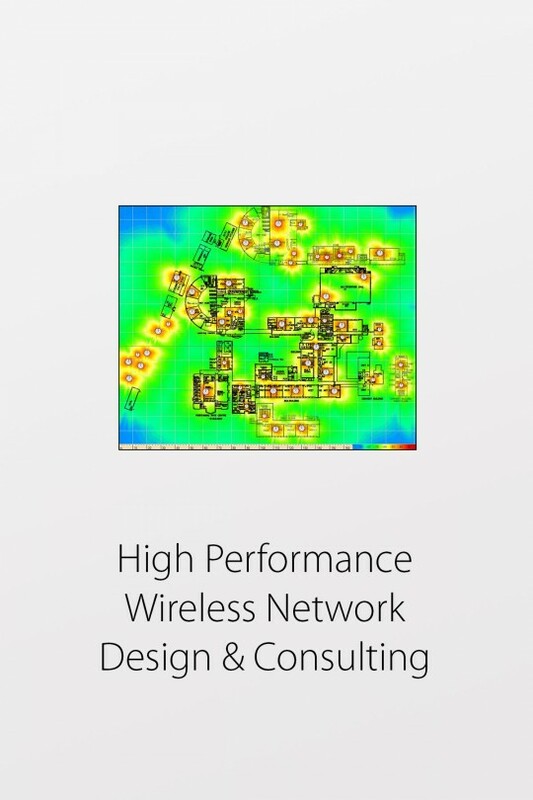 And the scalable design lets you more efficiently upgrade your network. The XD4 integrates four 802.11ac capable radios and optimizes performance with automated RF configuration. The XD platform, paired with Xirrus’ award winning XMS cloud management system, delivers groundbreaking performance and simplicity. 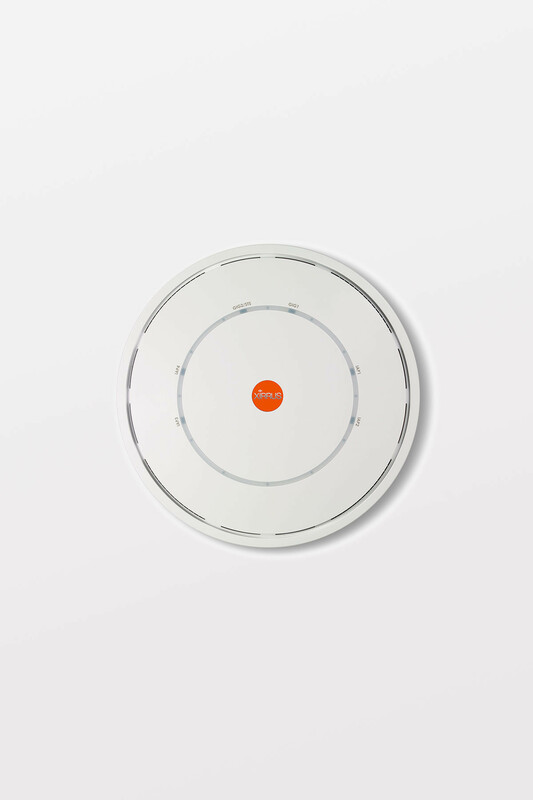 The platform automatically chooses the best available bands and power level without IT intervention and customizes client connectivity for the best performance based on the capability of each device, delivering a true zero-touch experience. TurboXpress, featured on all XD APs, allows administrators to configure every radio on the AP for high-speed 802.11ac operation, with the click of a mouse, providing an instant Wi-Fi performance boost of up to 6x. The TurboXpress feature means that the Xirrus XD AP is the only solution in the industry that can add wireless capacity instantaneously without adding APs. In addition, TurboXpress provides unprecedented investment protection by enabling the ability to effortlessly address changing needs.